Does your text make a good first impression? 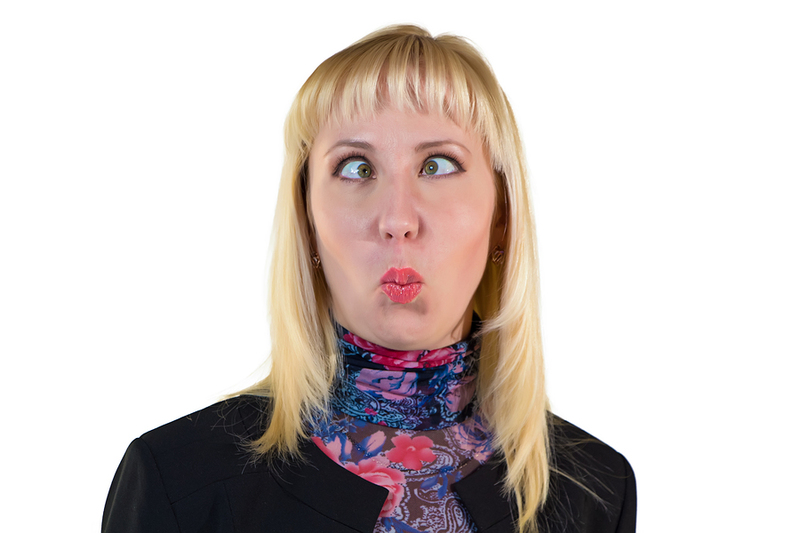 Psychology tells us that first impressions are powerful for forming lasting impressions. Did you realise the way you use text in your elearning courses creates a powerful first impression of the overall quality of your course? For a start, text needs to be easy to read. 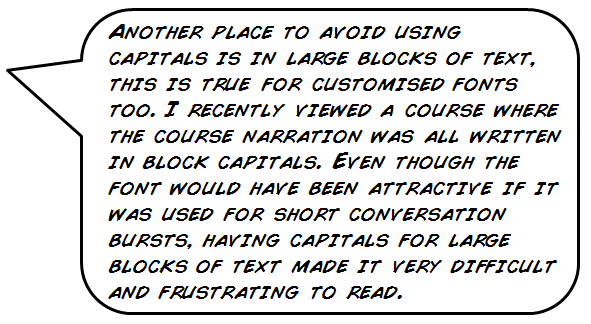 When text is difficult to read it puts the learner off progressing further into the course. Difficult to read text detracts from well written content. The first impression of your course is set even before your audience has a chance to digest any of the content. I’m a minimalist when it comes to text, the less the better. A picture is worth a 100 words and a video or animation is worth 1000. Avoid content dumping and having large blocks of text. Ask your subject matter expert what the desired behaviours are and what these look like in the real world. Then look for ways to replicate these behaviour choices rather than writing them. Use font size 16/18 or bigger for body text. Headings should be even larger. Text that is too small is an instant turn off for many people – it is a no compromise design flaw. 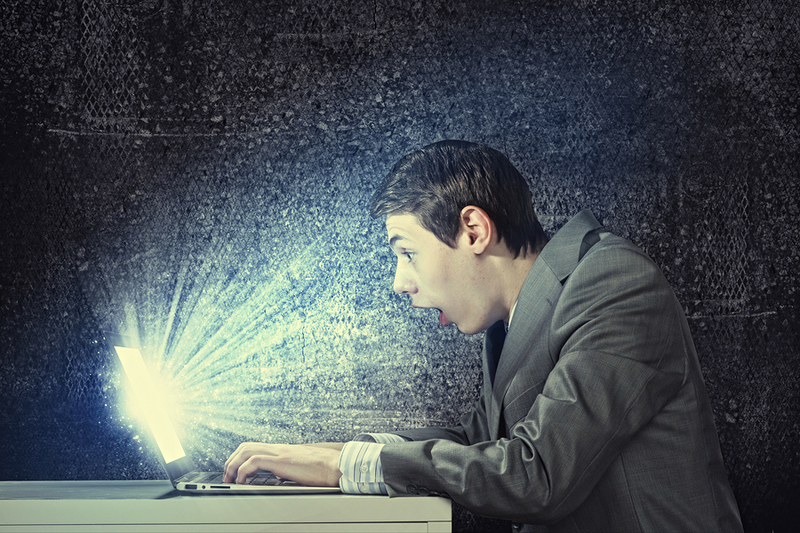 Nobody wants to be squinting to read the text – make it easy for your audience. If you have been designing the course it’s a good idea to test your font size and style on someone else before committing to it throughout your course. 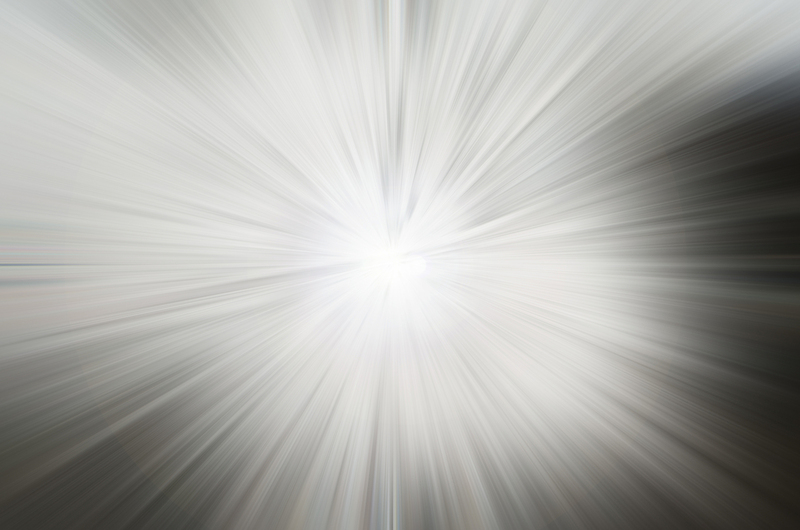 Also test how it will look on the device/s that your target audience will be using. As well as having the risk of yelling at your audience (unless that is what you want to do) text in capitals is very difficult to read. Imagine you are travelling in a car, capitals are like applying brakes to your reading journey, the mind has to stop to read capitals. This is why I don’t use capitals for all but the first word in headings – it makes them much quicker and easier to read. Of course, there are comprimises when organisations insist on captialised headings in their style guides. Where I have the choice however, I choose not to capitalise each word in a heading. No-one wants to work that hard to read text! To make a good first impression of your elearning you need to make sure your text is easy to read. Hard to read text through using large blocks of text, small font size, poor contrast, and excessive use of capitals is off putting to your audience and will detract from well designed content. Click follow and be amongst the first to receive notification of new posts. When using text in elearning you can use the standard fonts in your program or you can choose to inject personality into your text by using other more original fonts. Fonts are much more than just text on a screen they are an important graphic element of your design. Using fonts effectively is a powerful way to create atmosphere and personality in your elearning course. Oh-la-la just wouldn’t have the same effect in a standard Arial or Calibri font. When designing a handwritten note the standard fonts from within a program don’t give realistic examples of handwritten text also the few standard options of handwritten font are so overused they become familiar and boring. You will have much more options of making the writing look realistic by downloading other handwritten fonts. You can also use fonts to help build up a setting or environment by matching the type of font to the type of environment. For example, what sort of settings or environments do you think the below fonts suit? Using fonts outside of your rapid elearning tool is not only effective, quick and easy to do, you can also do it for free!! What tips/thoughts do you have for using fonts in elearning? Please feel free to share in the comment section. When a company is new to elearning one of their top priorities is to get the look and feel of any elearning consistent. This means all their learning products will look like they’ve been produced by the same people or place. 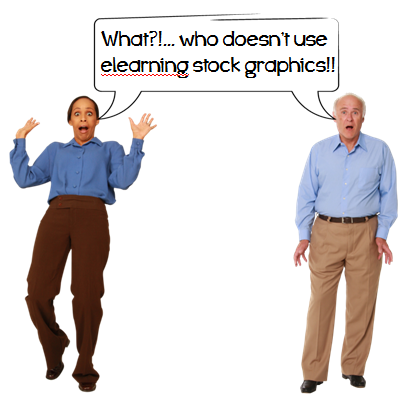 Unless the company is outsourcing the look and feel to an external graphic designer this job often falls into the elearning instructional designers basket. Most elearning instructional designers didn’t start off as graphic designers, so here are some tips on how to design elearning templates to fit a company’s brand when you’re not a graphic design expert. It’s likely the company you’re working for all ready has some look and feel styles with their internal and external communications. Look at the templates the company already uses e.g. 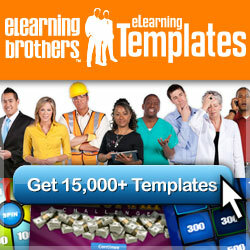 standard Powerpoint templates, facilitated training templates. It’s also a good idea to look at the company’s external and internal websites. If elearning will be designed for internal staff the staff intranet is often a good starting point. What features to include in the template? Colours: by looking at the company’s internet and intranet pages you’ll be able to see what colours brand the company. 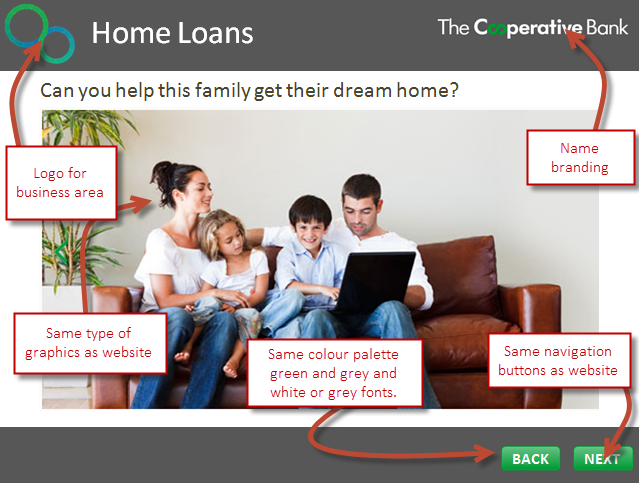 Use the same colours in your elearning templates so they look like they belong to the same company and brand. Company logo: From looking at the websites you should be able to identify the company logo or image that can be incorporated into your elearning templates. Graphic features: Look to see what type of graphical features you could borrow from the company’s websites to incorporate into your elearning templates. This can include the type of imagery whether they use photos, animations, or clipart to get their message across. Navigation features: You could also navigational features of their website to inspire the navigation features in your elearning template, for example, the buttons or menus on their website. 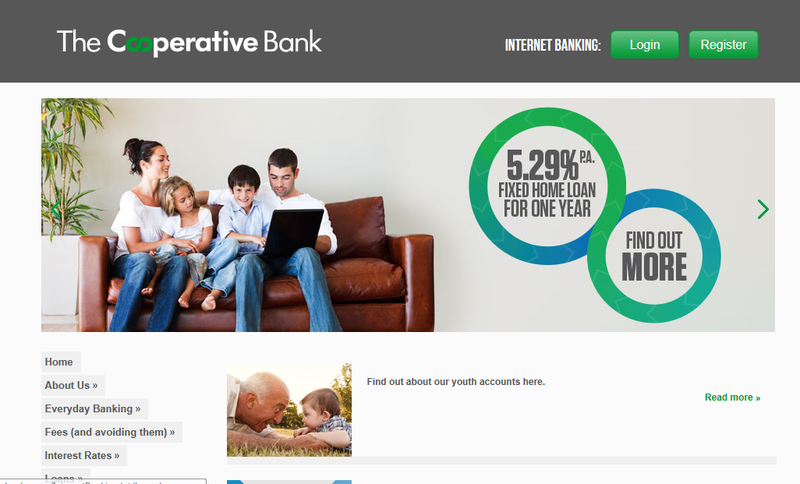 Here’s an example of a quick mock-up on a NZ bank company (done for demonstration only). 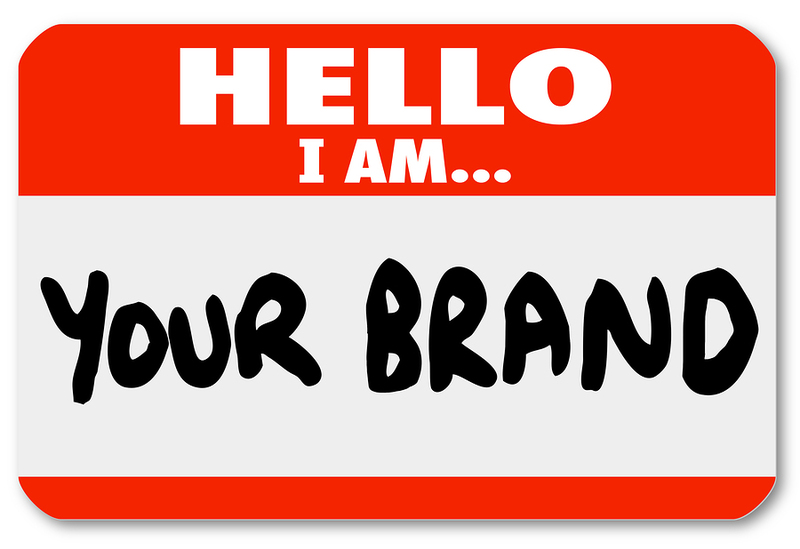 It can also be useful to talk to the marketing or communications department to check there is no planned rebranding coming up that will effect your elearning templates. 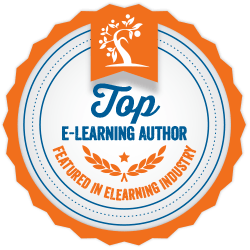 What else you consider when developing an elearning template?